It can be very confusing for people who have left the UK, arrived in the UK, or sometimes have nothing to do with the UK other than own UK residential property, to know whether they are fully compliant with their UK tax obligations. The rules are constantly changing. We are able to assist as we have a wealth of experience in this area. UKtaxadvisors.com is part of Churchill Taxation Limited, which has a team of experts who can provide you with advice on tax efficient structuring and ensure you meet your UK tax obligations. 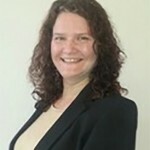 Stephanie Churchill heads up the offshore offering and is a well-known tax advisor in this area. We provide a high-level service, that is rarely available outside of the large accountancy firms, for a reasonable fee which we always fix up front so you know what you are paying. Nicole Andrews covers Worcestershire and surrounding areas. 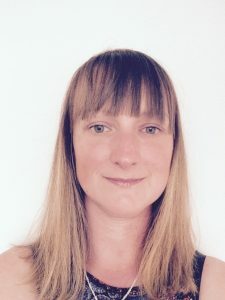 Nicole has been in the profession for over ten years and has worked at a number of mid-tier firms, including two of the largest mid-tier firms in recent years. Fay is taking the final level 4 exams for AAT. She has worked at Churchill Taxation since May 2016. 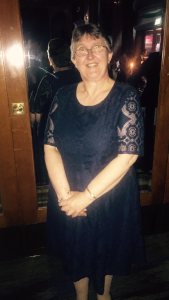 Fay looks after our corporate clients and oversees the personal tax process. Victoria is part AAT qualified, currently studying level 4. She has worked at Churchill Taxation since November 2016. Victoria processes our personal tax and trust returns. with Stephanie. 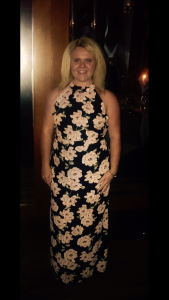 Emma relocated to Baker Tilly in Stoke on Trent in 2000 and moved to BDO LLP in Manchester in 2005 where she progressed to Manager. Emma has worked on a freelance basis for almost 6 years, since the birth of her first child. 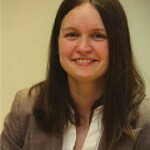 Emma is an experienced tax professional having worked in corporate tax, dealing with tax compliance. She is also experienced in tax advisory services ranging from Owner Managed Businesses through to private client taxation. Emma takes pride in being approachable and also in her ability to explain complex tax matters in plain English. Helen’s working life began with Sandwell Council Public Libraries, moving from a “Saturday job” to full-time position as Senior Assistant. Her methodical and disciplined approach to work along with good communication skills meant that on occasions she was responsible for the running of the branch library. She joined Starbuck Stone, the company that through a series of mergers and takeovers eventually became Baker Tilly, working for twenty-two years. Helen was appointed as a part-time admin assistant responsible for filing and the existing archives, but within a month she was asked to work full time. During this time she set up an effective archiving system that was also implemented in other offices. The Supervisor role meant not only was she responsible for all aspects of managing a building but also admin support, including the management of the office petty cash system. Helen provides an admin and bookkeeping function for Churchill Taxation. She will also ensure that the building that has been acquired for the operation’s headquarters will meet all the Health & Safety requirements. 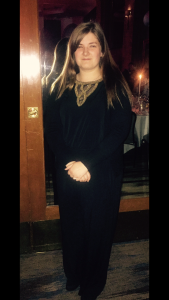 Keeley is current undertaking an apprenticeship at Churchill Taxation. Her role includes providing support to the rest of the team and assisting with our social media presence.